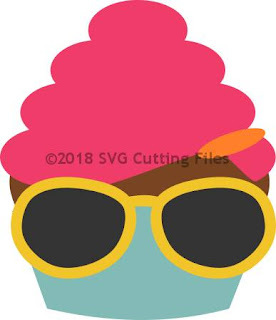 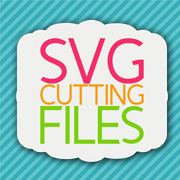 SVG Cutting Files: Thanks cupcake ! 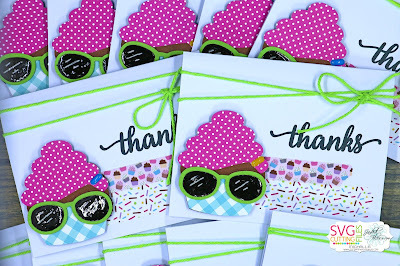 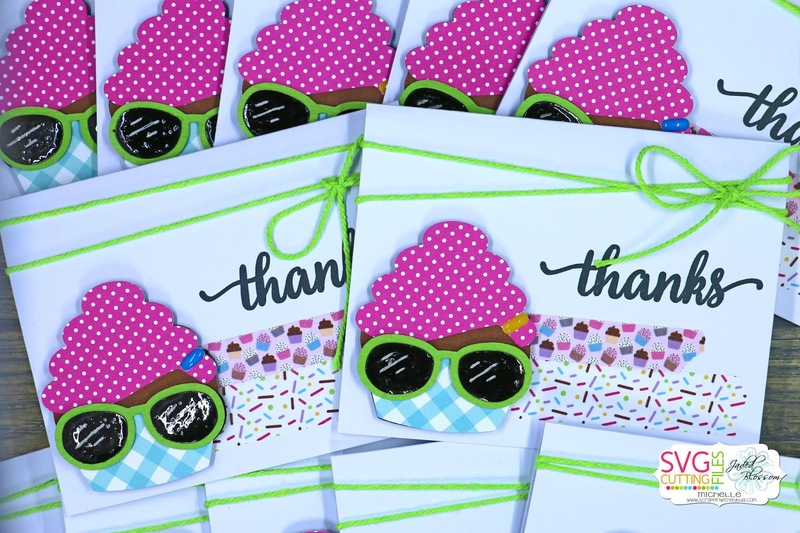 Cute thank you cards!! 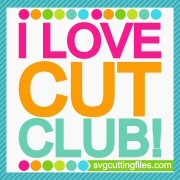 Love your choice of papers!